Sony is getting a taste for experimentation. Having tried its hand at crowd-funding the e-ink concept watch, it's now attempting to do the same with the Qrio Smart Lock. 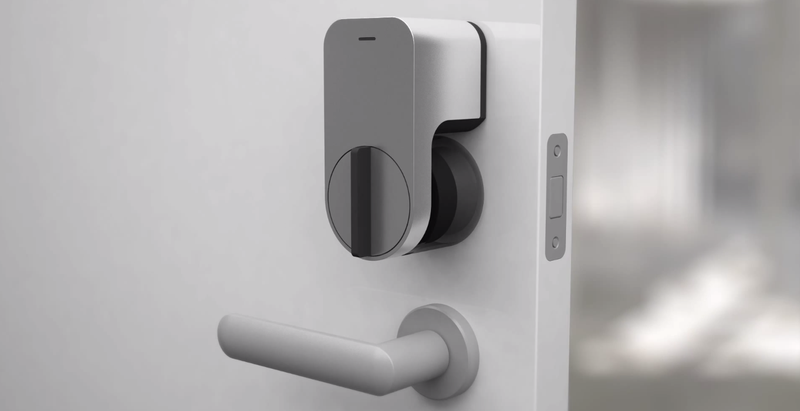 The lock, said to be the smallest of its kind, is a retrofittable piece of door furniture that allows users to open doors with their smartphone and share encrypted keys with other people via messaging apps. The device is being crowd-funded on Makuake, though it's hoped that the final production model would retail at ¥15,000—or about $120. The Wall Street Journal reports that the crowd-funding initiative is a way for Sony to gain feedback about the project. Hopefully its' that rather than struggling to raise the funds, at any rate.